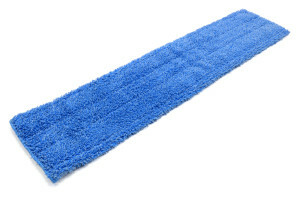 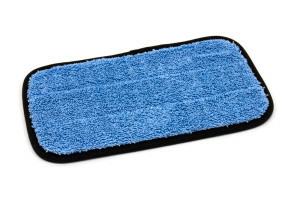 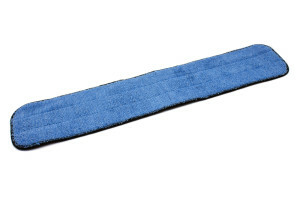 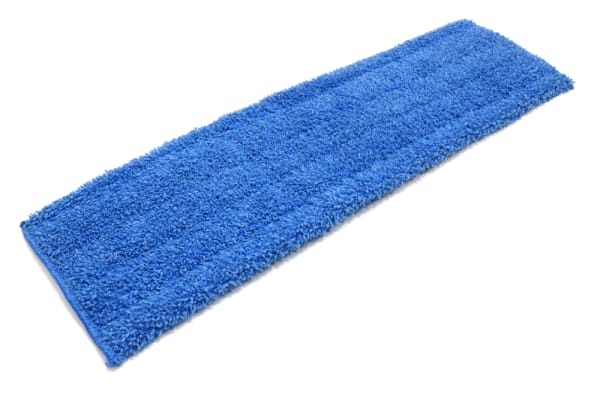 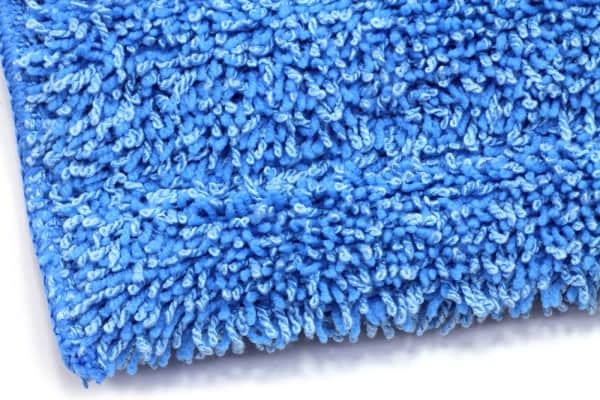 This Premium Microfiber Wet Mop Pad is made with 600 g/m2 microfiber screwfiber. 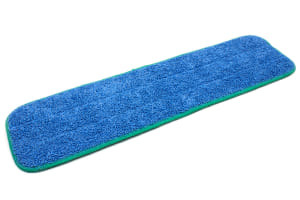 The microfiber mop pads have rolled edges that extend the length of the pad to reach into corners, and clean and protect baseboards. 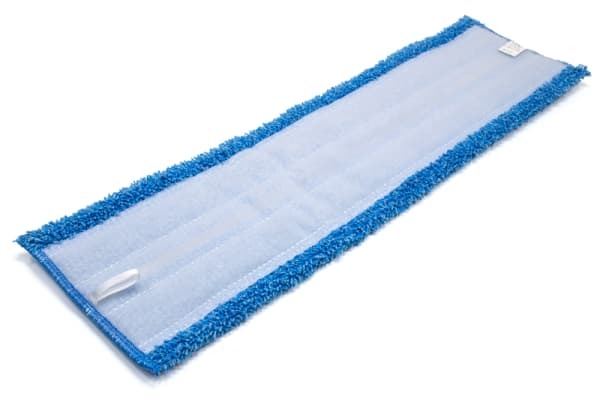 Microfiber wet mop pads have 350 g/m2 nylon velcro that will last many washings, and have better hold when the pad is wet.